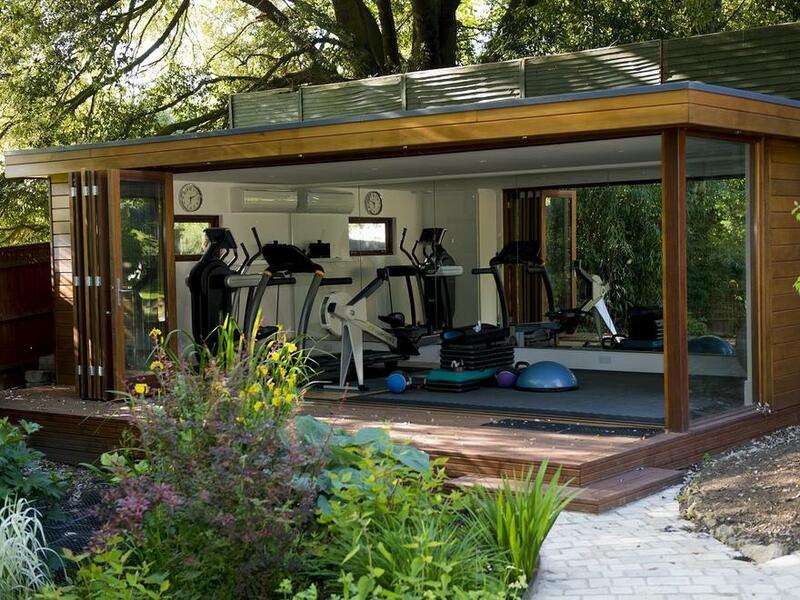 We were contacted to consult on a home gym design project for a client at their home in Dorking. 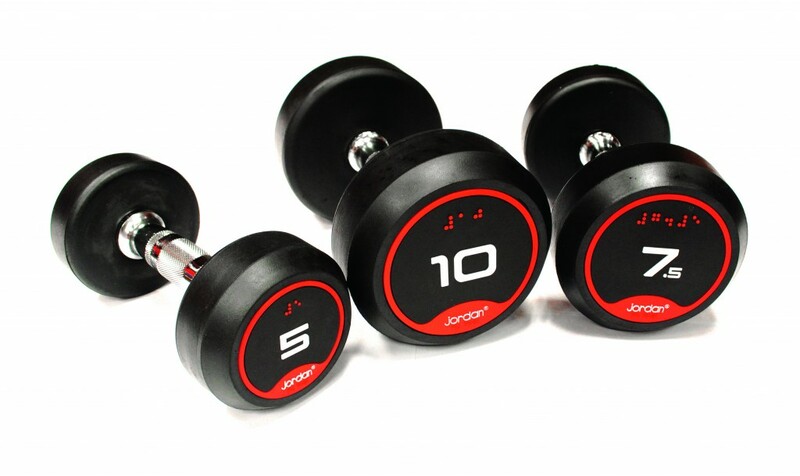 The brief was to select a broad range of home gym equipment that would provide the whole family of different ages the right equipment for their fitness goals. And which would motivate them to train at home providing the dual benefit of being convenient and saving money on gym memberships. 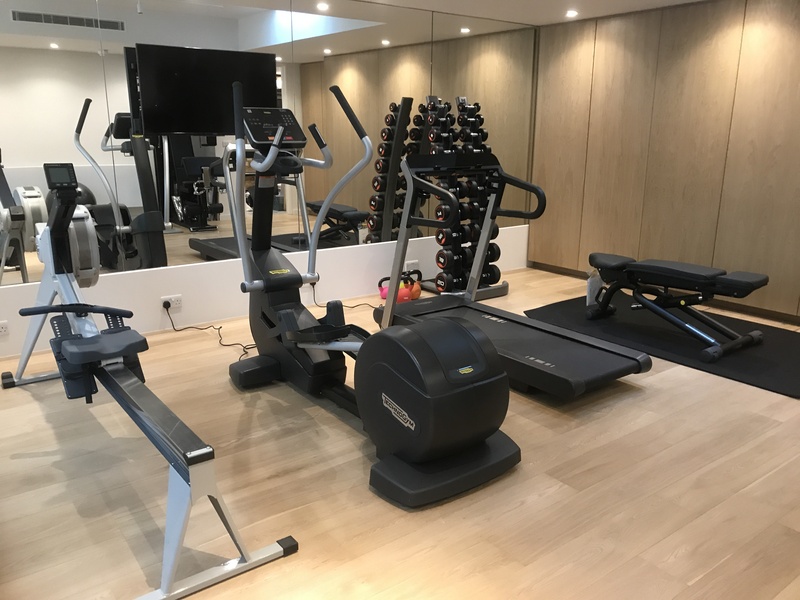 After an initial consultation where we ascertained the type of training each person in the household typically did and with what types of gym equipment we were able to draw up a design and choose suitable gym equipment. 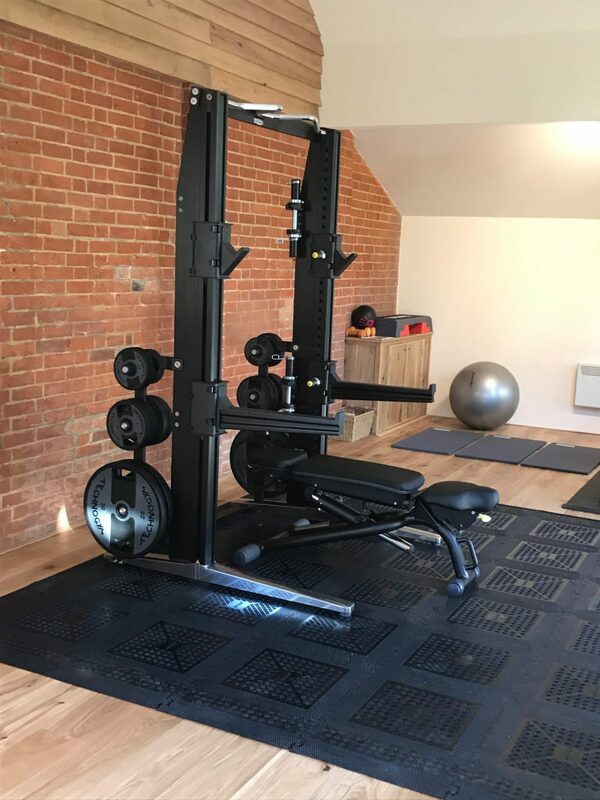 The client wanted robust gym equipment that would be easy to operate whilst looking stylish and complementing the space. 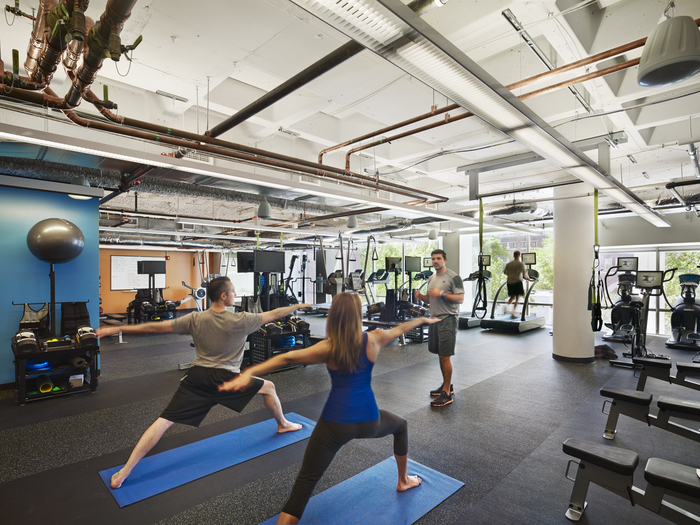 Based on the client’s requirements, we opted for Technogym’s gym equipment drawn specifically from their Personal and Forma Lines. The newly launched Rack Personal is a well-made and stylish piece of home gym equipment that is well-suited to weight-lifting enthusiasts. And combined with Technogym’s equally stylish weight-plates made this the ideal choice for the weight lifting member of the house. We also included a Technogym adjustable bench to complement the rack. The Synchro Forma is a well-made, easy-to-use cross trainer which combined with the existing treadmill gave the client more cardiovascular training options. In addition, we supplied 3 stretch mats, a TRX, a step box and a medicine ball. 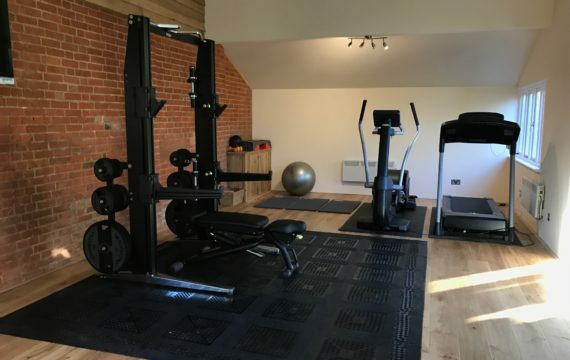 In order to protect the wooden floor we fitted Jordan’s interlocking rubber tiles which would absorb the impact of any dropped bars and weights and also reduce the noise level. It also created a nice platform for the rack to rest on and take centre stage in the gym.